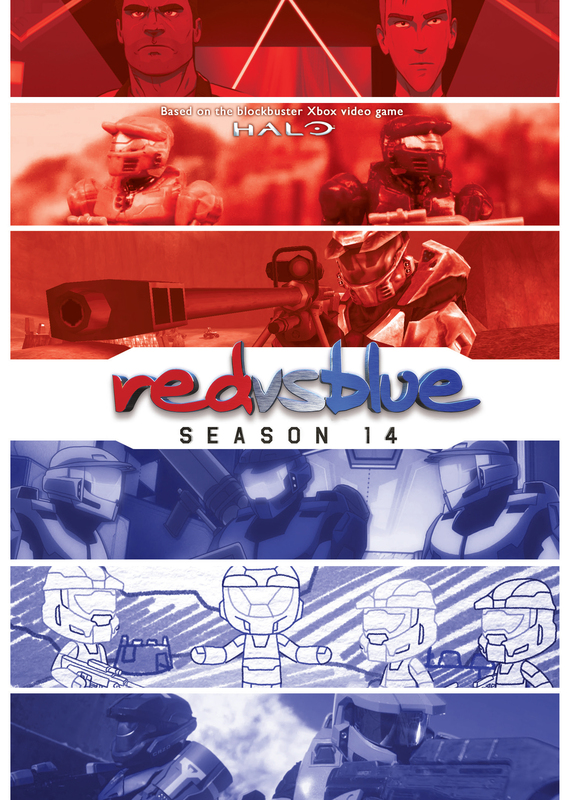 Rather than focusing on one story, RED VS. BLUE SEASON 14 is a collection of numerous short stories, focused on characters both old and new, produced in a variety of styles, and presented by everyone’s favorite computer program: VIC. Rooster Teeth has teamed up with writers and directors from around the country to give each piece a unique voice, and the results range from hilarious to action-packed, and everything in between! 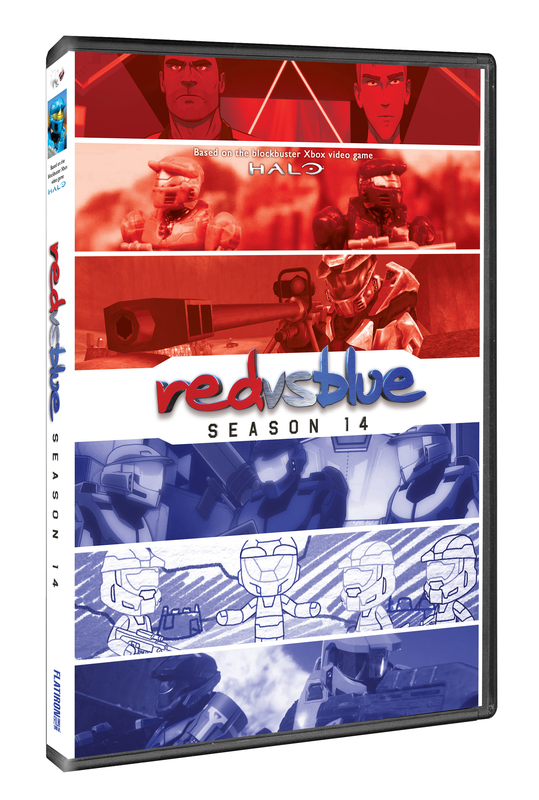 2D animation, 3D animation, stop-motion, live-action, and machinima in just about every Halo engine to date are all packed into this movie! 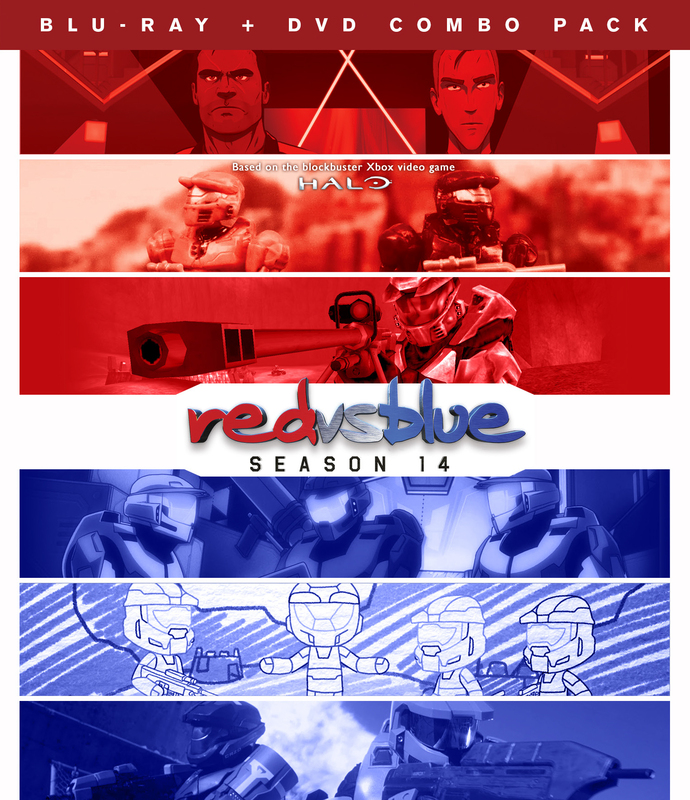 The Red vs. Blueniverse is ready to bust open, so what are you waiting for?! 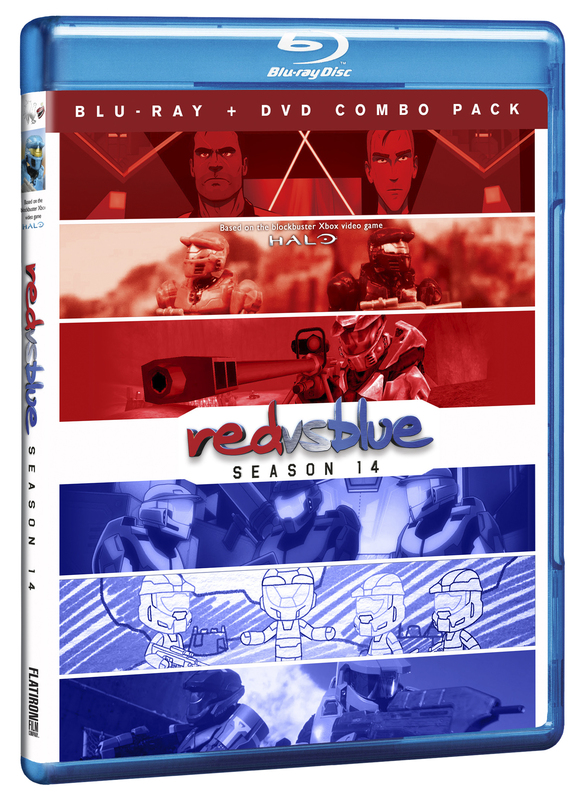 $24.95 2-disc set (Blu-Ray; DVD).